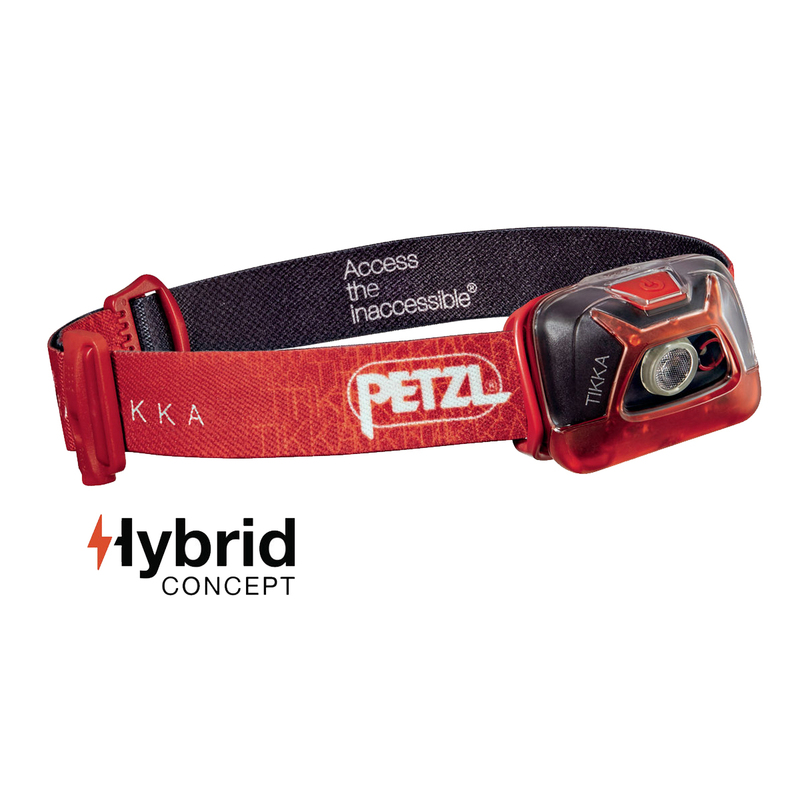 New for 2017, the Petzl Tikka is a water-resistant, compact yet powerful 200-lumen headtorch with features catered towards outdoor activities like camping, trekking, or travelling. 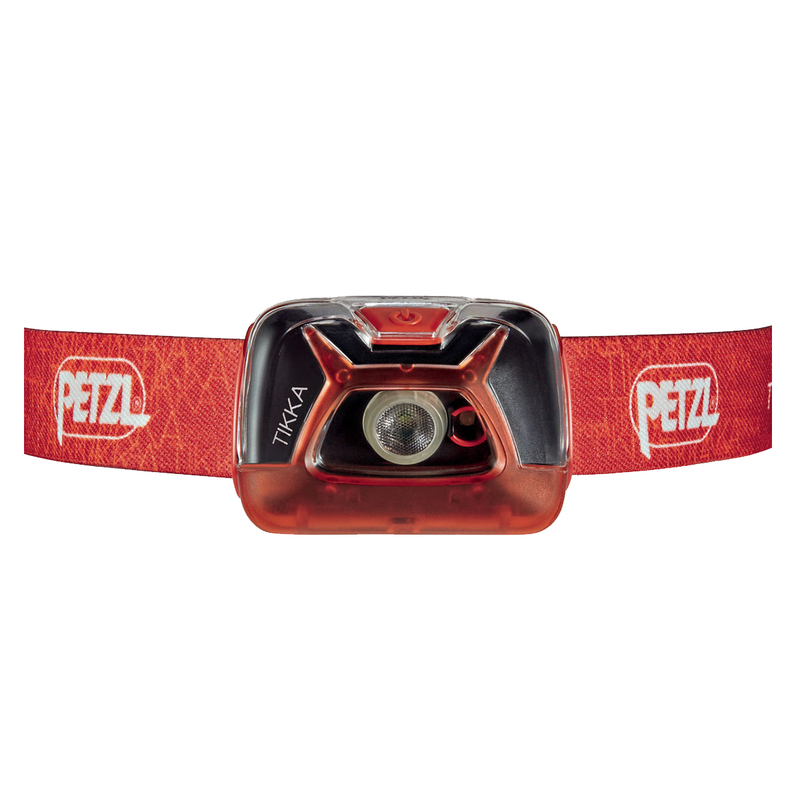 The Petzl Tikka is easy to use, having one button to switch between its four modes - proximity, motion, long-vision, and red night mode. Red night mode is ideal for night-walking where you don’t want to blind others, or just for those quick on-and-offs whilst searching for phones in tents or misplaced shoes around the campsite. Its phosphorescent reflector will glow in the dark, a foolproof design meant for those of you that set your torch down in the dark and struggle to find it again. 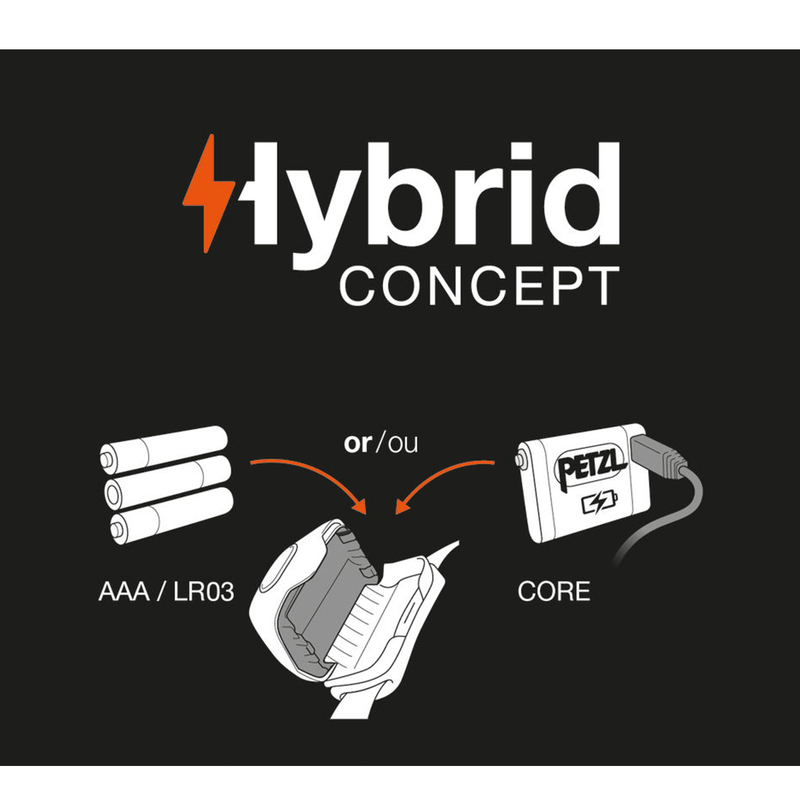 Compatible with CORE rechargeable battery. 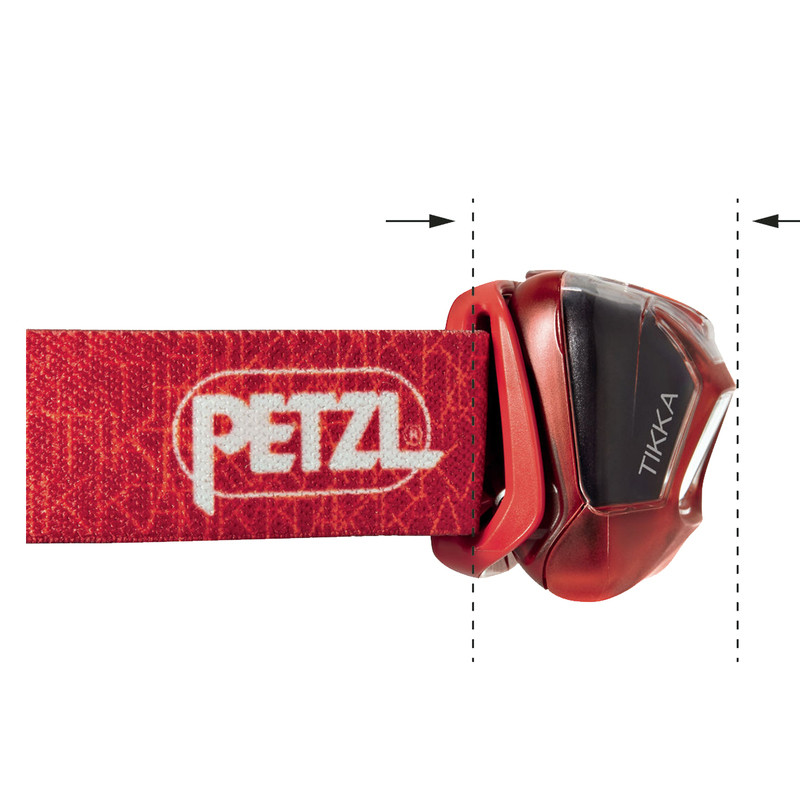 Designed for proximity lighting, movement, and distance vision. White and red lighting for nocturnal stealth. Large beam provides consistent lighting across the entirety of its beam. 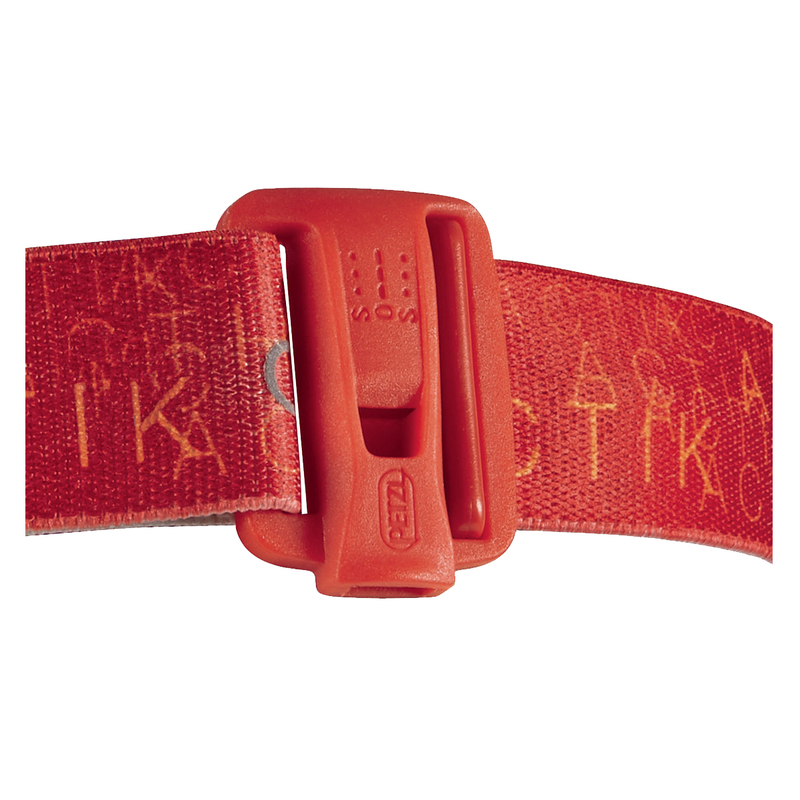 Adjustable elastic headband is equipped with an emergency whistle and glow-in-the-dark markings to optimize visibility. 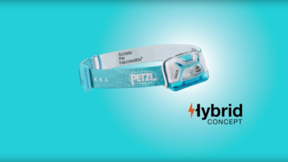 See the new Petzl Tikka in action by clicking this video. Happy finding.